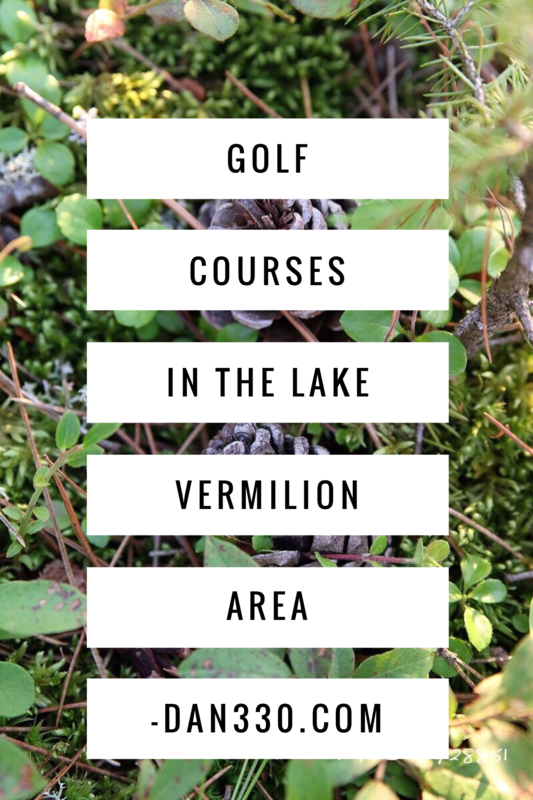 Did You Know the Great Lake Vermilion Area Golf Courses? Great Lake Vermilion Area Golf Courses. 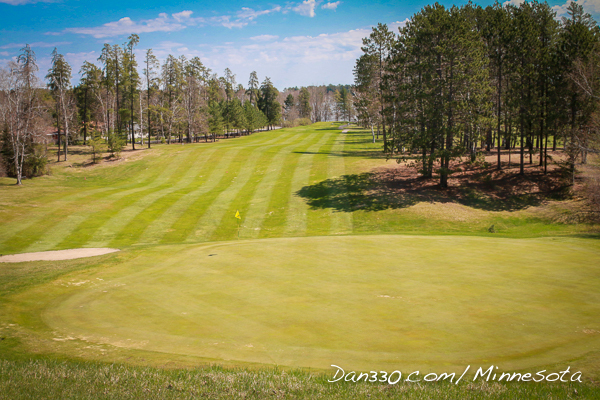 Did you know there is actually A LOT of golf in Northern Minnesota? That’s right. Scattered between the thousands of lakes and rivers are many golf courses built into the hills and forests. 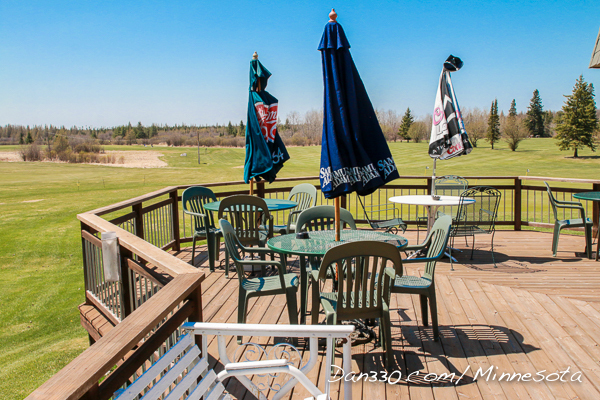 Here are the top Lake Vermilion area golf courses you can visit from our cabins on Elbow Lake. We recommend the following golf courses for the following reasons. All of these courses are less than 1:30 from our cabins and make for a great half or full day trip. The Wilderness at Fortune Bay. More information on each is below including an embedded map from Elbow Lake and the course contact information. 3 Brothers is located in Buyck. It is a decent course but flat. It is the only course north of our cabins. Kevin Hoffman manages this beautiful 9-hole course. With 2,852 yards of golfing area, you will not be disappointed. Enjoy the river right along the course and even take a moment to watch the sun set. This course is the closest to our cabins and one we frequent. 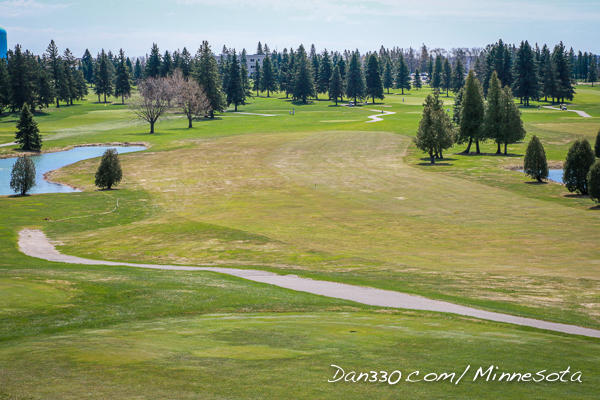 Vermilion Fairways is a great course for those who consider themselves a “beginner” golfer- although all levels can find their place here. With 9-holes, flat bent grass, and available golf cart rentals, this is a great course for all. You might even have a bear or moose watching you as you play! Kabetogama state forest is located right northeast of the course. 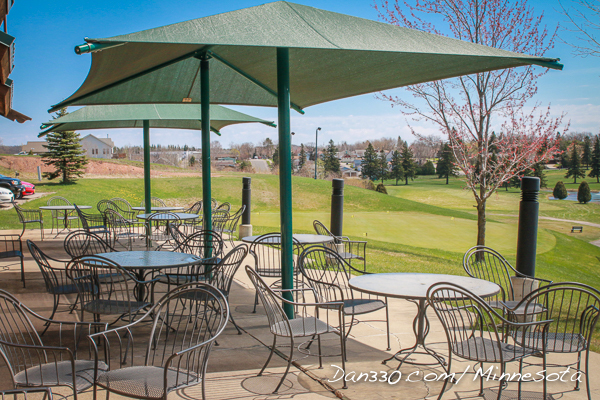 Giant’s Ridge is one of the top golf destinations in Minnesota. They have multiple golfing specials including: nine and dine twosome special, 37 ole special with lunch, and Troon family golf special (juniors play free with a paid adult!). Take a look at their beginner and junior programs as well as their Spring rewards. Head over to the Legend and the Quarry for a unique experience, you will love the experience. Wolfridge gives you the choice of a 9 or 18 hole course. This rare reversible golf course gives you something new every day. Experience wildlife, rugged terrain, and beautiful views. Need a breather? Take a break at their clubhouse to enjoy snacks, drinks, and liquor. The Virginia Municipal Golf Course is set right in the down town area of Virginia. The clubhouse has a nice view of the course setting. The Eveleth Municipal Golf Course is one of my favorite courses up north. Especially for the price. It is a surprisingly beautiful 18 hole course built on the shoreline of a pristine lake. With plenty of hills and views, this ranks right up there for me. Come on guys. Guests park closest, then staff, then managers. Really!? I am not a fan of casino’s and I refuse to promote them on my blog, but this is a great course and you should know about that. In 2010, the Wilderness was ranked #1 in Minnesota by Golfweek and #23 nation wide by Golfworld. 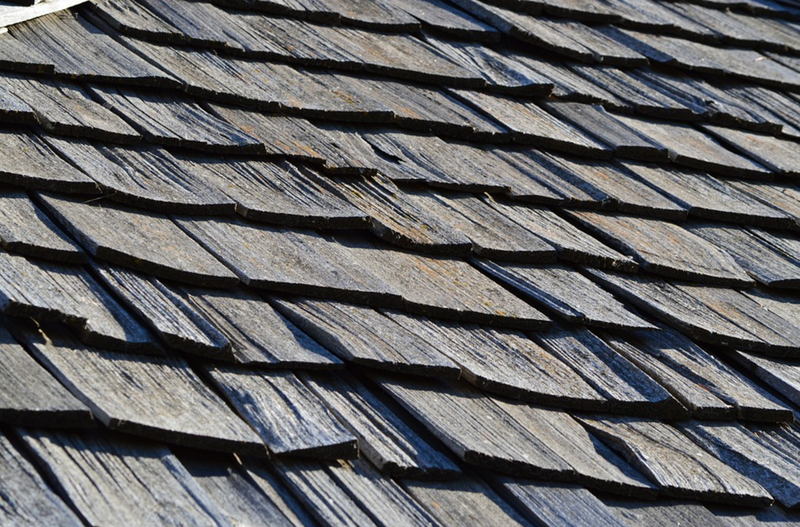 Located in Ely, Minnesota, pair this trip with a stop in downtown Ely. I would’t recommend this from our cabins just to golf 9 holes, but if you are in Ely, it’s a fine course.